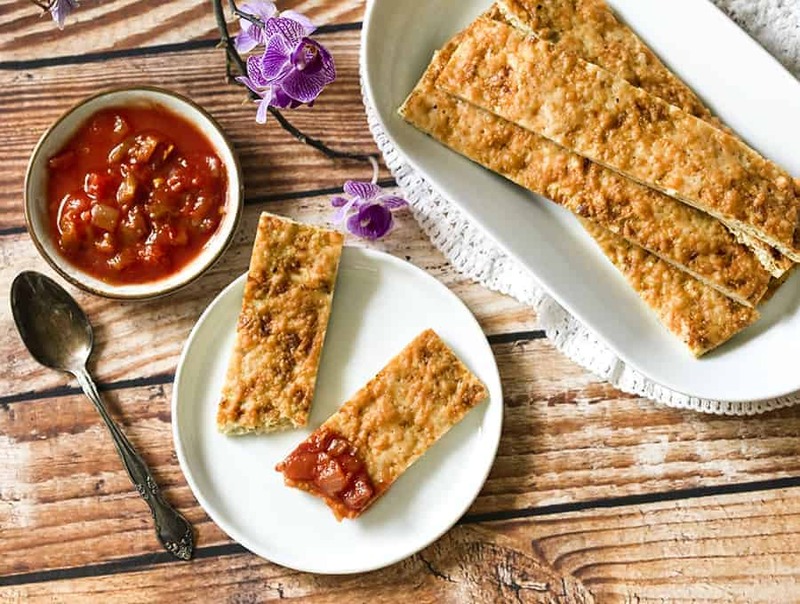 These Cauliflower Breadsticks are infused with a ton of flavor from the Italian spices and the cheese and garlic. They’re a perfect side dish pairing for a Keto Italian meal. These are breadsticks you don’t have to feel guilty eating, and they’re really very good. 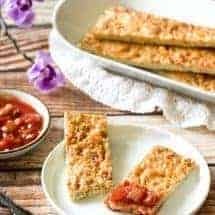 What Makes your Cauliflower Breadsticks | Keto Breadsticks so different from the other recipes out there? Everyone and her cat have recipes for cauliflower breadsticks. Perhaps not that many cats have gotten into the cauliflower game, but their owners certainly have. So does the world really need yet ANOTHER cauliflower breadstick recipe? Well, some of the Cauliflower Breadsticks recipes I’ve seen end up leaving the breadsticks soft. I wanted a breadstick that could stand up to dipping into a hearty marinara sauce, so I made sure these were thin and crispy. The texture really is similar to bread! 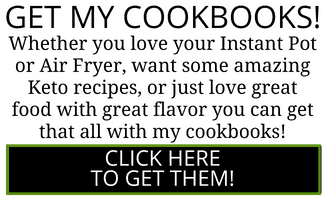 But the bigger issue is that I found way too many recipes that ask you to pre-cook the cauliflower. I’m sorry, but no. Just no. I can’t cook things twice and let’s face it– it’s cauliflower. Riced. Why does it need to cook twice?? I’m happy to tell you, it does not. Cauliflower cooks so fast, it’s redundant to pre-cook it. 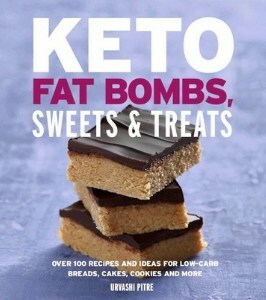 This recipe doesn’t ask you to pre-cook and I assure you, the keto breadsticks from this recipe taste. Just. Fine. What can I serve along with these cauliflower breadsticks? Looking for a great Italian dish that pairs well with these Cauliflower Breadsticks? My Keto Lasagna gives you all the flavor of traditional lasagna without all the carbs! 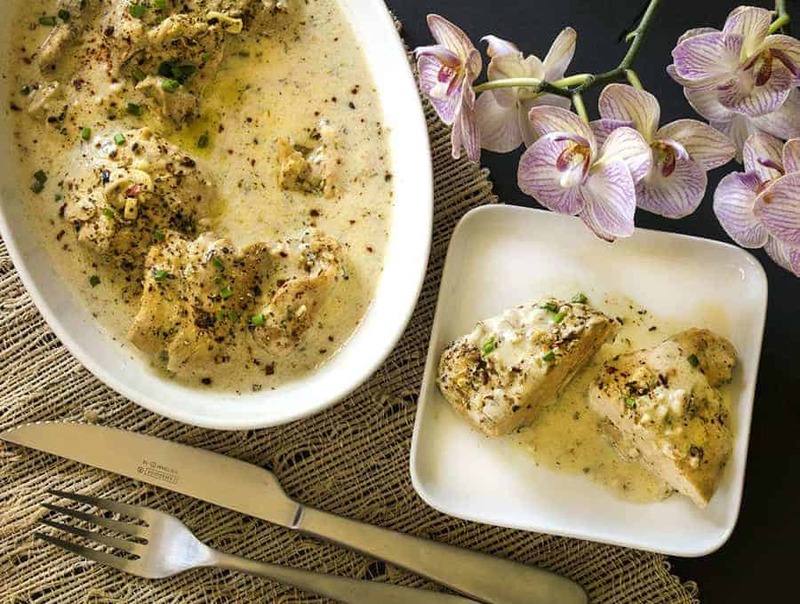 Another great dish that pairs well with these Cauliflower Breadsticks is my French Garlic Chicken. It’s super easy to make, low carb and absolutely delicious! I NEED TO USE MY OVEN? 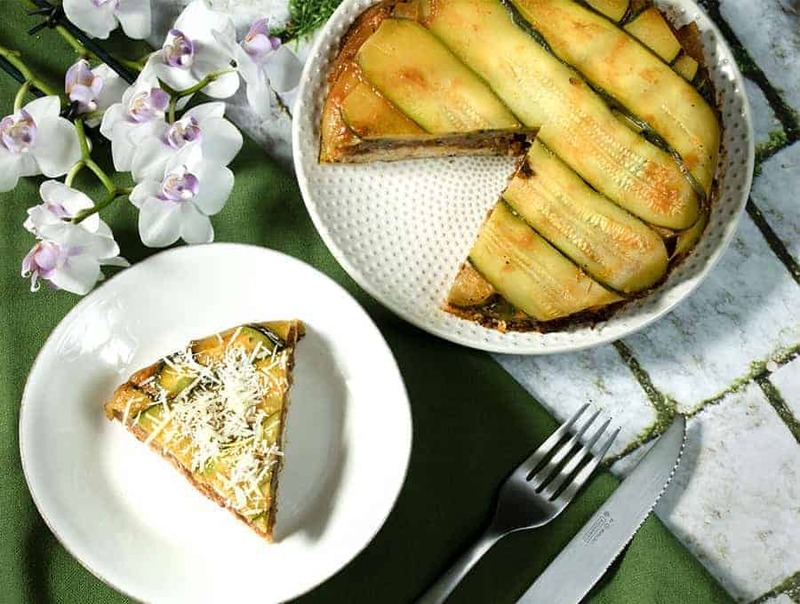 This recipe will use your oven (something I don’t use too often any more thanks to my Air Fryer and Instant Pots) and bakes in about 30 minutes. Actually what I did was, I used my Breville Smart Oven Air which I often use as an air fryer as well. This recipe makes 8 bread sticks, so if you’re having a big group over, you may want to make multiple batches! These definitely went quickly at my house, and I’m sure your friends and family will devour these quickly as well. These are best eaten hot or reheated. I would advise against eating them cold. 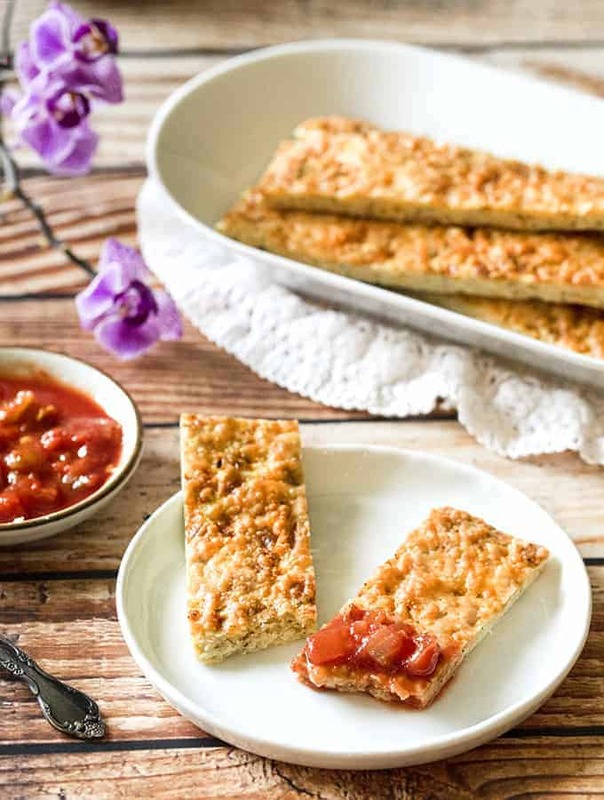 These Cauliflower Breadsticks are so good you'll have a hard time believing that they're low carb, gluten free and actually made of cauliflower. 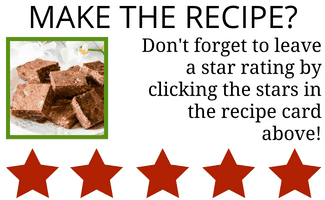 Much easier than any other recipe out there! Place parchment paper in the bottom of a 9x13 baking sheet, or spray extremely well with vegetable oil, or butter. Set the pan aside. 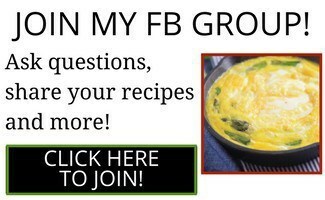 Place eggs into the bottom of a large blender container or in a food processor bowl. Add riced cauliflower, cheese, garlic, pepper, Italian seasoning, salt, and the shredded cheese. Blend or process on low speed until everything is well-incorporated and the cauliflower has broken down even further. Pour the cauliflower mixture into the prepared pan, and pat the dough into an even layer about 1/4 inch thick. Bake at 350F for 30 minutes. Remove from the oven and sprinkle the top with the grated Parmesan cheese. Broil on high for 2-3 minutes until the cheese has melted and browned. Remove and slice into 8 breadsticks.